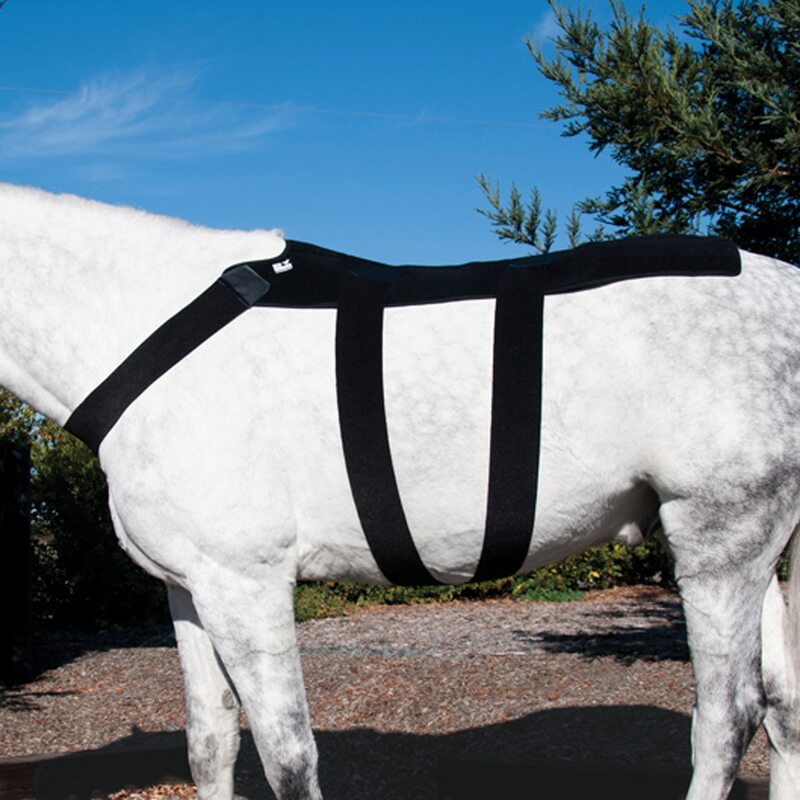 Designed to tackle equine back problems particularly common in performance horses. Contoured design provides maximum coverage from the withers and shoulder blades, along the spine and dorsal muscles and over the Sacroiliac joint. 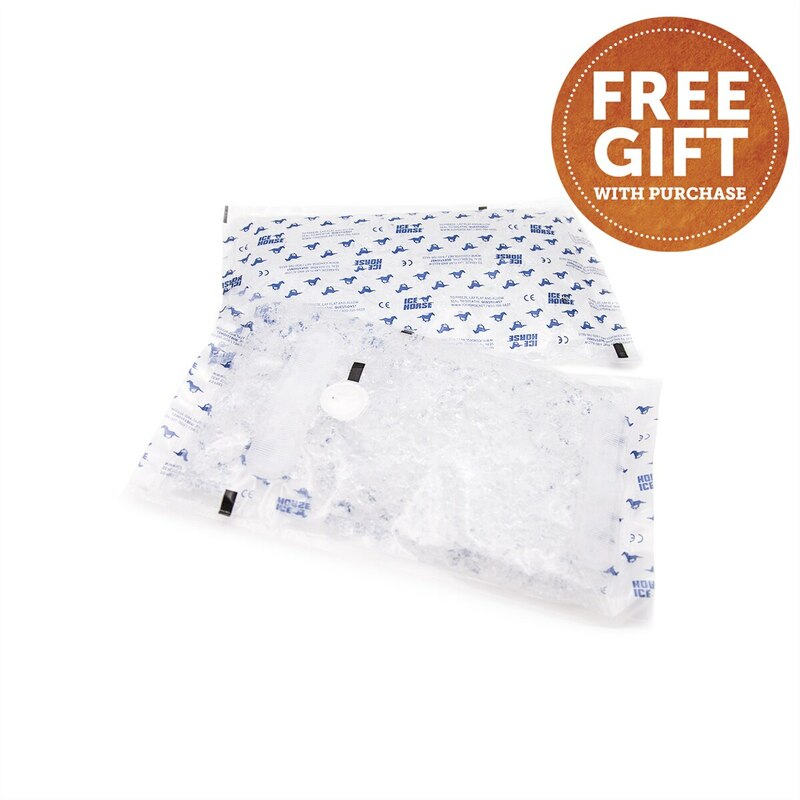 Cold Capsule™ Inserts stay cold for over two hours allowing maximum penetration of cold therapy to deep muscle and connective tissue. 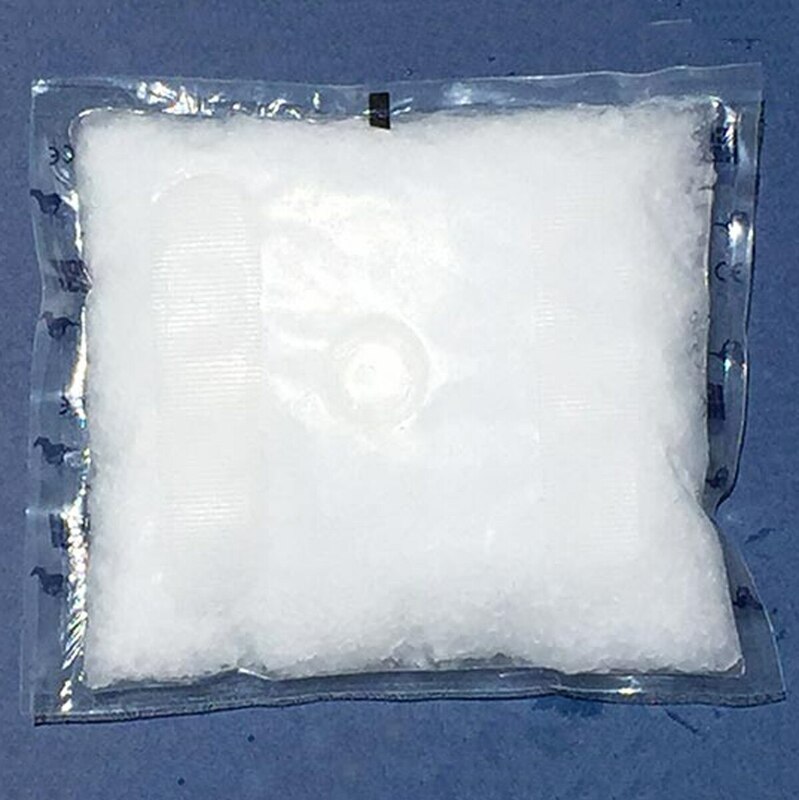 Cold Capsule™ Inserts stay cold for over two hours allowing maximum penetration of cold therapy to deep muscle and connective tissue. Conforming blanket is made of compression-tight, heat-dispersing quadraspan™, not heat-holding neoprene. Surcingle’s are made with anti migration fabric. 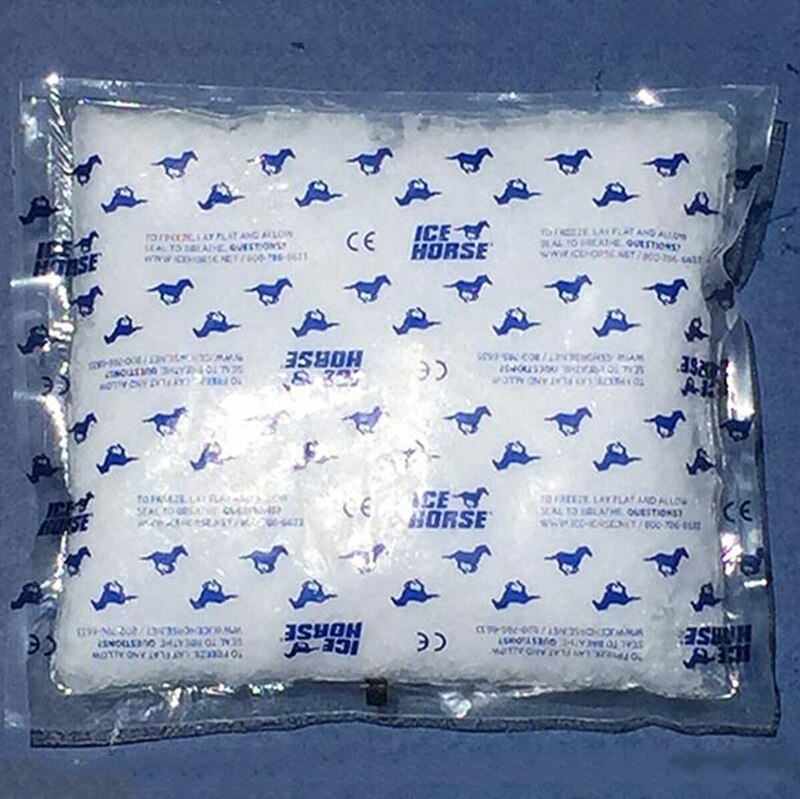 Our unique breathable fabric keeps the Back Blanket in place on the back and the Cold Capsules compressed against the area being treated.